Get the best pest control deal when you book our pest exterminators. We price match any comparable quote! Are you seeing signs of a pest infestation? Rouse Hill is especially prone to common pests in Australia such as termites and cockroaches. 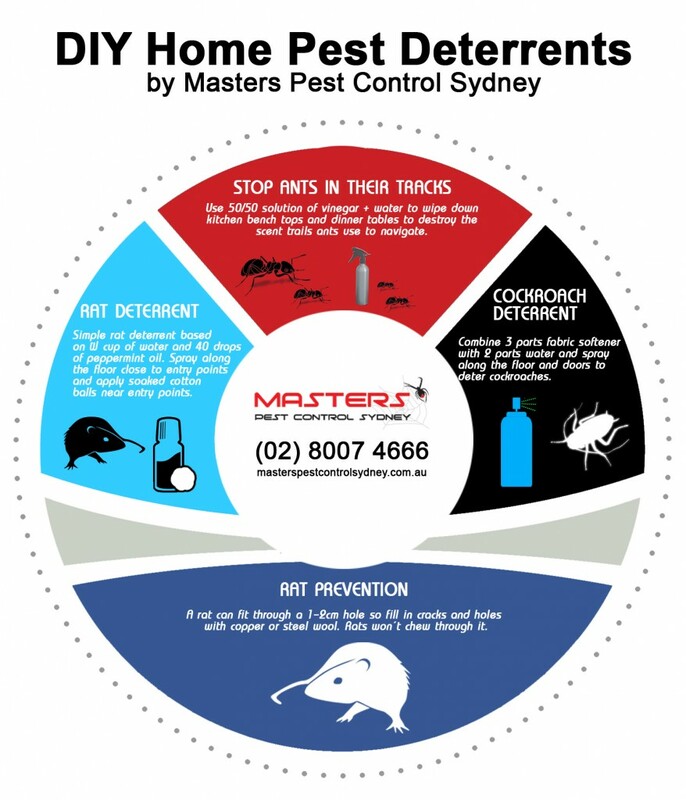 If you need termite control, cockroach pest control, rat control, or flea control—book the Masters of Pest Control Sydney today! Call (02) 8007 4666 for any inquiries. We offer pest control Rouse Hill services for homes and commercial properties. Our mobile vans are on standby and will come to you anywhere you may be in Sydney. Schedule a building and pest inspection in Rouse Hill today. We are members of the Australian Environmental Pest Managers Association (AEPMA) and are dedicated to providing eco-friendly pest control services in Australia. Using improved and comprehensive industry practices, we are able to remove pest infestations without using harmful chemicals. Our Integrated Pest Management (IPM) approach allows us to get to the bottom of a pest control problem. Ask us about our child-friendly pest control method! Call (02) 8007 4666! Do you want a fast, effective and cost-effective pest control solution for your residential property or business premises? Watch this video to find out why we’re the trusted pest control masters in Sydney. BOOR OUR PEST CONTROL TEAM! Why should you hire professional pest control specialists? Hiring fully-trained professional pest controllers can keep your family or loved ones safe! A trusted pest control company only uses safe and proven effective pest control methods that do not make use of chemicals that poses a threat to your health. Another reason to hire professional pest control experts is to avoid unnecessary expenses. You’ll save a ton of money when you book a professional pest control service immediately! Pests can spread quickly and cause massive damages. If you’re running a business, imagine how detrimental it is to have pests running around and scaring away customers. If you want to have some peace of mind, booking a professional pest control service ensures that you’ll get an effective solution to any pest control problem. Every case of a pest infestation is different. Good thing fully-trained professionals know exactly how to determine the right solution to any pest problem! Stop common pests in Rouse Hill with the help of pest control professionals! Here are some simple things you can do to stop pests from spreading. Using common household items, you can easily scare off unwanted pests. However, pest infestations are usually stubborn and won’t fully go away using only quick home remedies. We recommend that you still get a professional pest control service to get a lasting solution for your home or business. Why should you book us for pest control services in Rouse Hill? 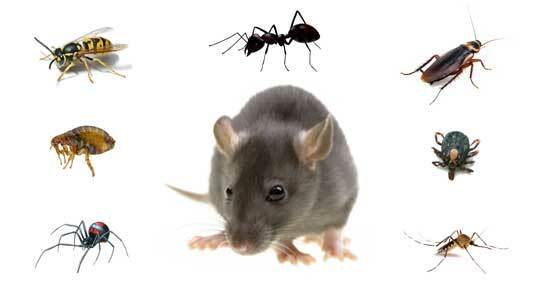 We have over 40 years of combined building and pest control experience. We price match any comparable quote! Get the best value for your money. We provide cost-effective pest control services that will save you money in the long run. We guarantee your safety by providing safe, eco-friendly and child-friendly pest control. We offer warranty in all our work. We offer the best customer service in Rouse Hill! Read what our previous customers have to say.